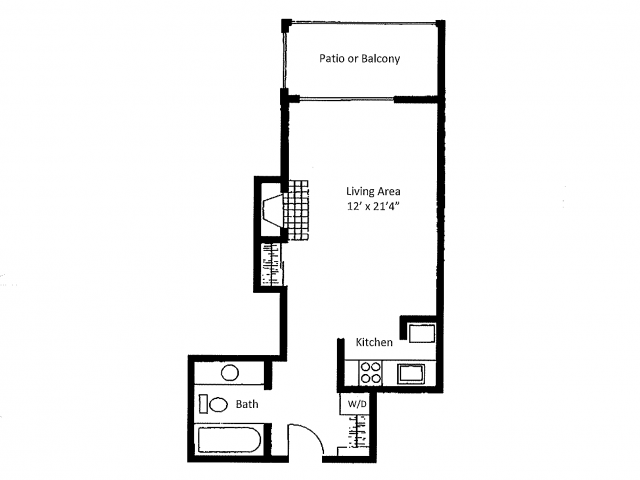 Explore our variety of generous floor plans below. 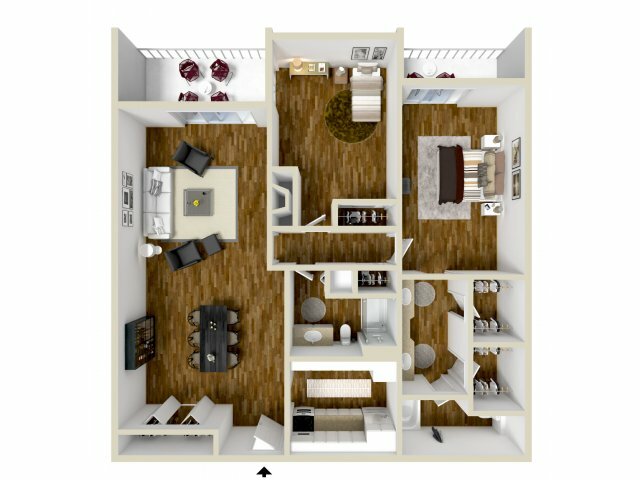 Take a personal tour of our beautiful apartment community and see our luxurious amenities. 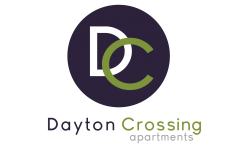 Choose from eight different floor plans here at Dayton Crossing Apartments. 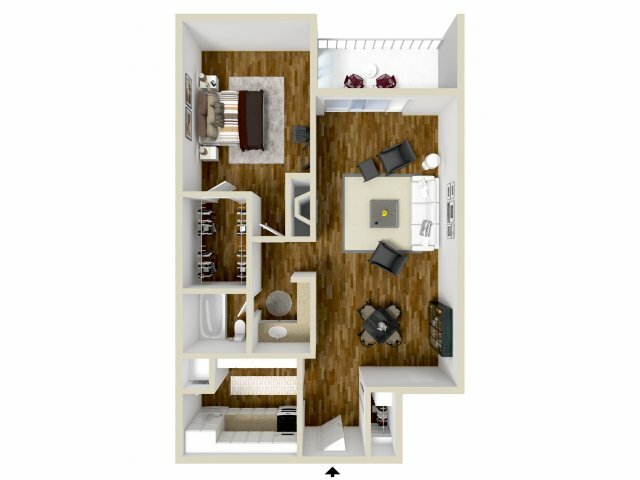 We offer studio, one, and two bedrooms apartments ranging from 405 square feet to 1,155 square feet to accommodate your needs. 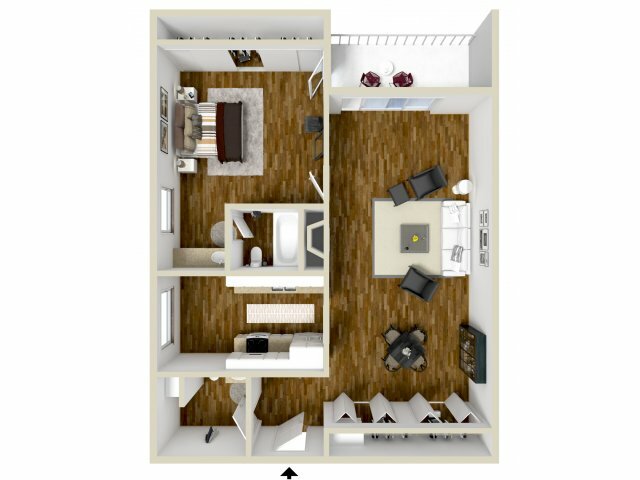 Stepping into our apartments you will see wood plank flooring and a spacious apartment with galley-style kitchens with ample countertop and cupboard space. 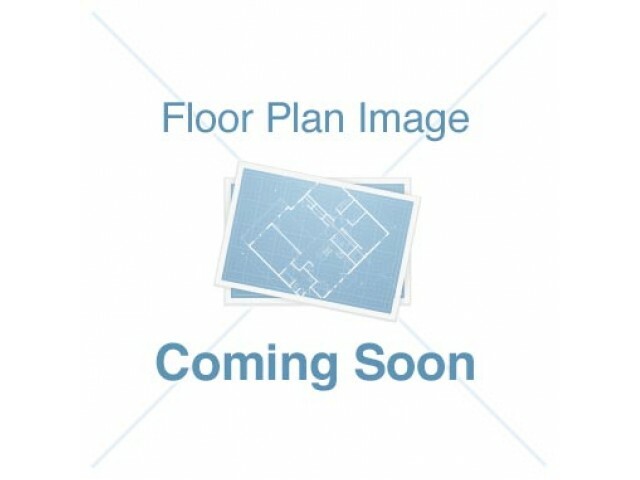 Our luxurious apartments have a beautiful view of Denver, CO. Cozy up to your wood fireplace on cold winter nights or make use of your ceiling fan on warmer days. 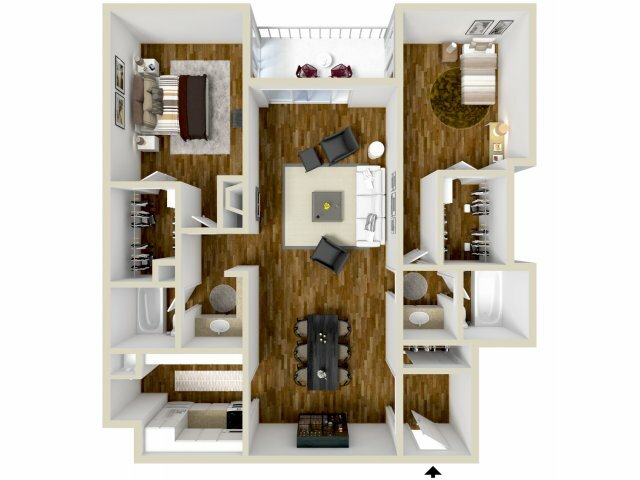 These are just some of the great apartment amenities we offer. 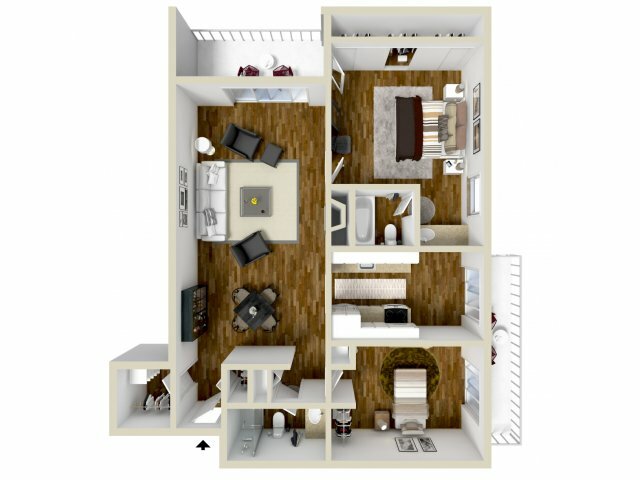 For a full list of our community amenities please visit our amenities page. 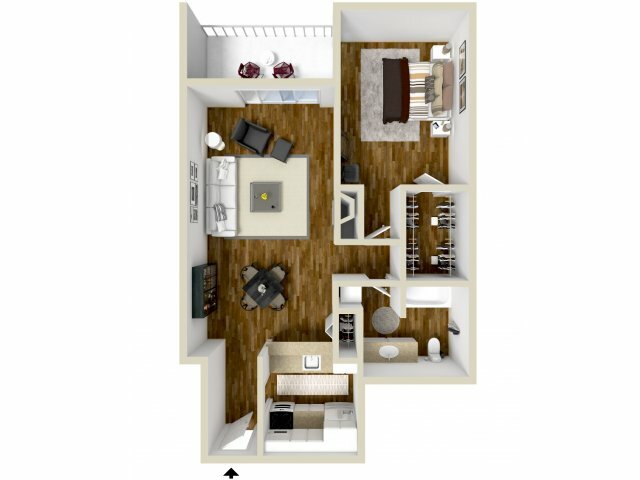 We invite you to schedule a tour of our studio apartments in Denver. Call today!